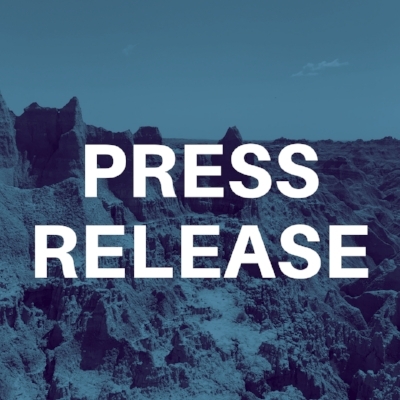 Press Release - Congresswoman Noem Travels the World at Taxpayer Expense; Will Taxpayers Cover Personal Travel as Governor? SIOUX FALLS– In 8 years in Washington D.C., Congresswoman Kristi Noem only passed one bill into law and was paid $1.4 million to do it. She missed more votes than almost any of her colleagues, and traveled the world on the taxpayer dime - notably posing for a picture at the Great Wall of China with a Congressman that resigned amidst a government corruption scandal. Everyday citizens paid for Congresswoman Noem to go on expensive taxpayer funded trips to exotic locations around the world like Italy, Norway, the United Kingdom, Germany, Egypt, Greece, China, South Korea, Japan, Afghanistan, and the United Arab Emirates – costing taxpayers than $175,000. On top of that, special interests paid for Noem and her family to travel to Kenya, Jerusalem, Nazareth, and Tel Aviv – travel perks worth an additional $35,000. And the Congresswoman’s staff has taken a dozen trips paid for by special interests too.